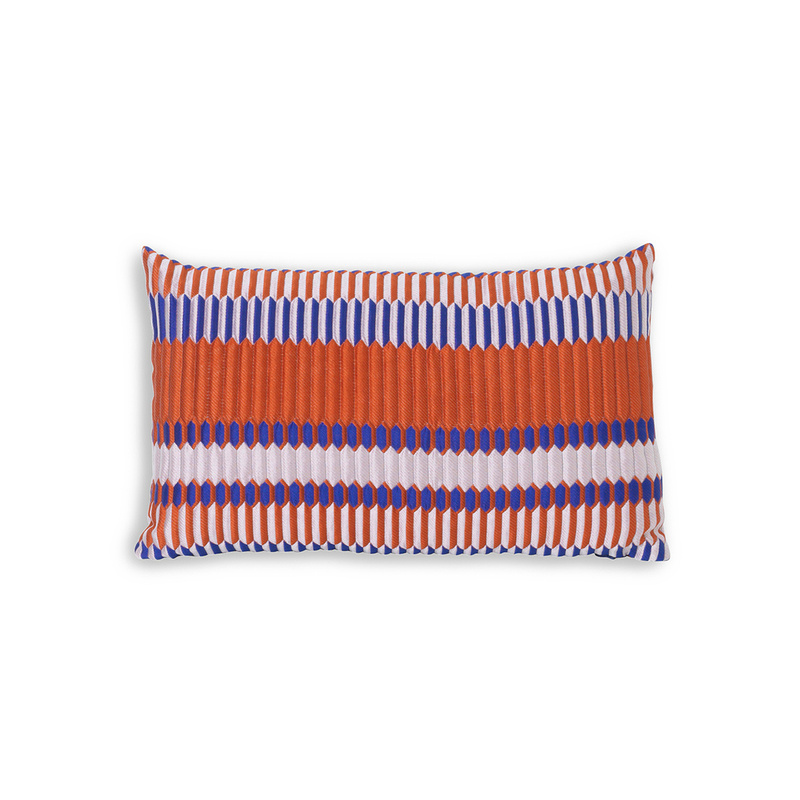 The Salon Pleat rectangular cushion by Ferm Living: much more than a simple accessory! 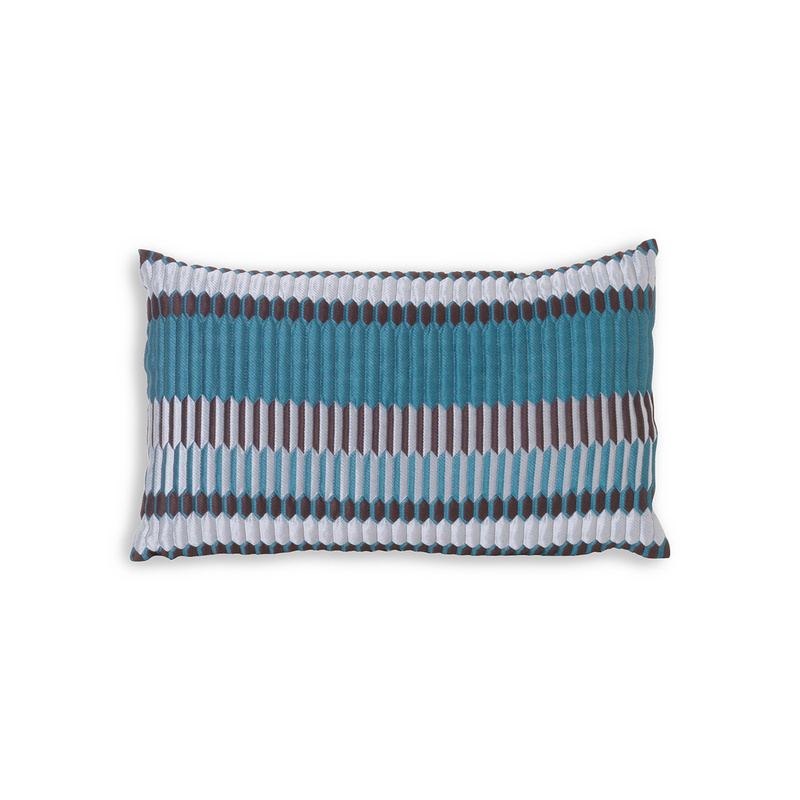 The Salon Pleat rectangular cushion by Ferm Living is a very special albeit simple and sober item, a charming accessory that will add a touch of glamour to any environment. This pillow belongs to the Salon collection, a line of cushions that Ferm Living decided to create inspired by the age of French decadence. The pillows of this collection are colourful, crisp, but at the same time very classic, and can be used with great versatility in the most diverse contexts. The Salon Pleat rectangular cushion is a refined and elegant decorative item, a ‘jewels’ of the collection, and definitely a great idea for a gift. Moreover, this model can be very versatile, easy to match to just about any style and décor. For this line of cushions Ferm Living has chosen top quality materials, and the Salon Pleat rectangular cushion is no exception, both for the lining and for the soft inner padding. This cushion is beautiful even on its own though it gives its best when paired to other cushions from the same line, the same or different in patterns and shapes, creating a truly enchanting corner. 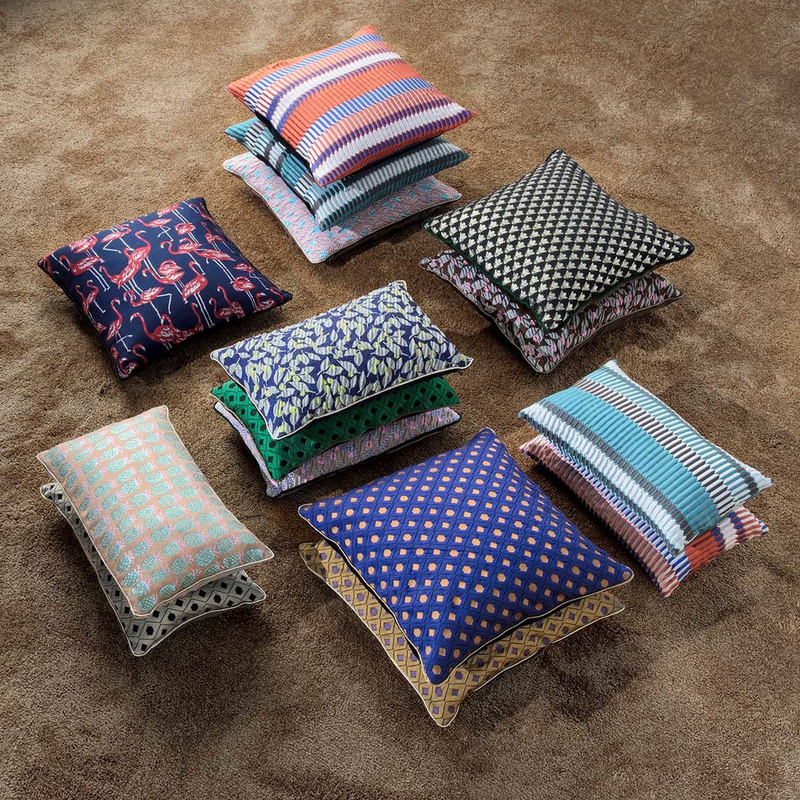 The cushion of Ferm Living's Salon collection are really the emblem of how even the smallest detail can help to make a room special, whether in a house or office, in a shop, or anywhere else. 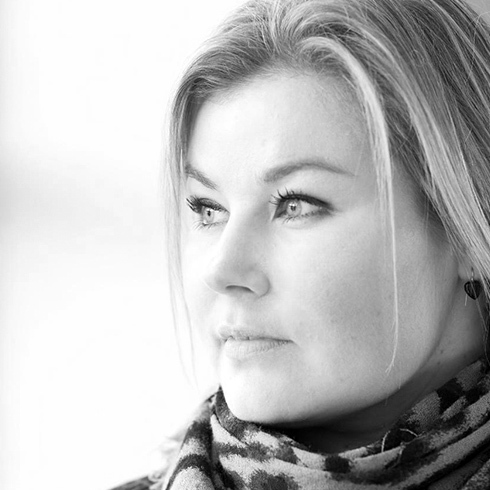 Trine Andersen is the creative mind behind the colourful and graphic designs of ferm Living. The personal transformation of the own home and the search for graphical wallpapers that are nowhere to be found, encouraged the desire of designing own lifestyle furnishing items with a graphical touch. Meanwhile, the ferm Living assortment includes the entire home range. Thereby the designs convince with fancy details and colourful shades.